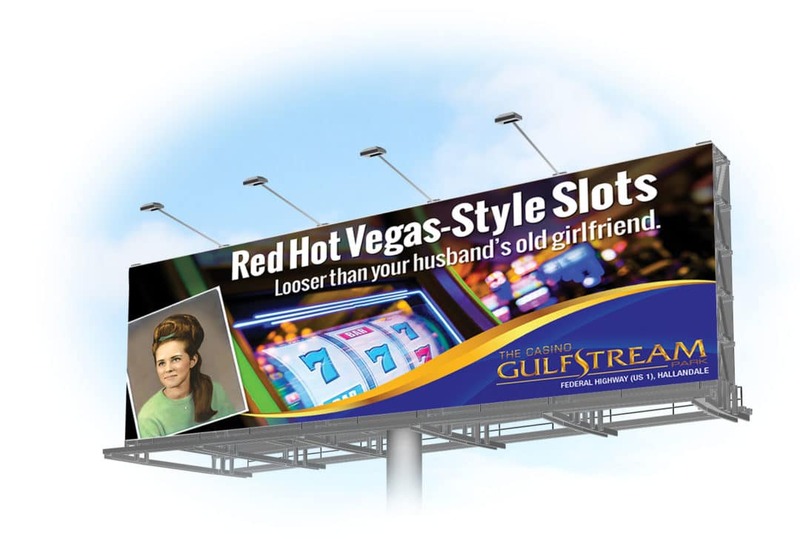 As a branding agency, we are often perplexed by what we see when driving by certain billboards. Or we should say, zipping by them at 75 miles per hour. What was the designer thinking — 14 words of copy, a non-vanity phone number, website address, logo, and hours of operation? Please. Perhaps their target market consists of people with photographic memories and the eyesight of a bald eagle. 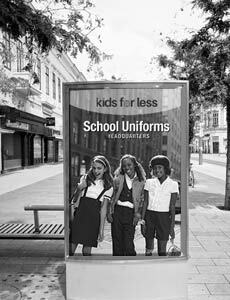 Other than that, the money invested on that outdoor campaign was a complete and total waste. One needn’t be a branding agency guru to understand that the most effective use of outdoor media is either for directional messaging or branding. 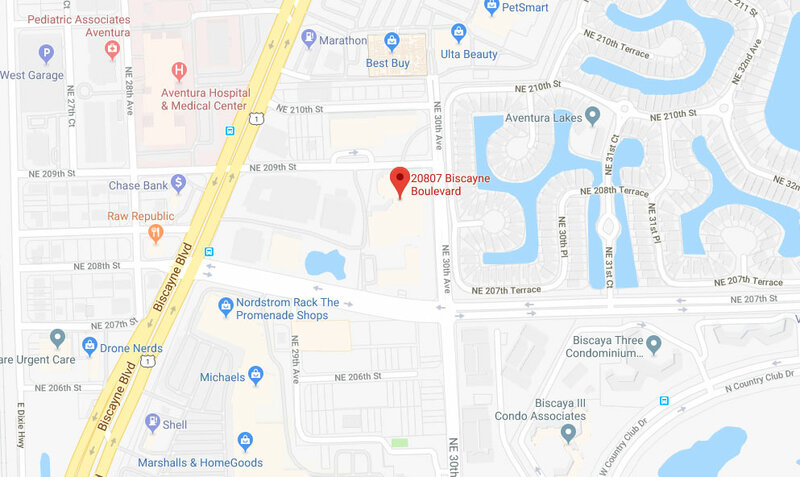 A bricks and mortar business situated just off the next exit is an excellent prospect for a directional billboard guiding drivers to their location. 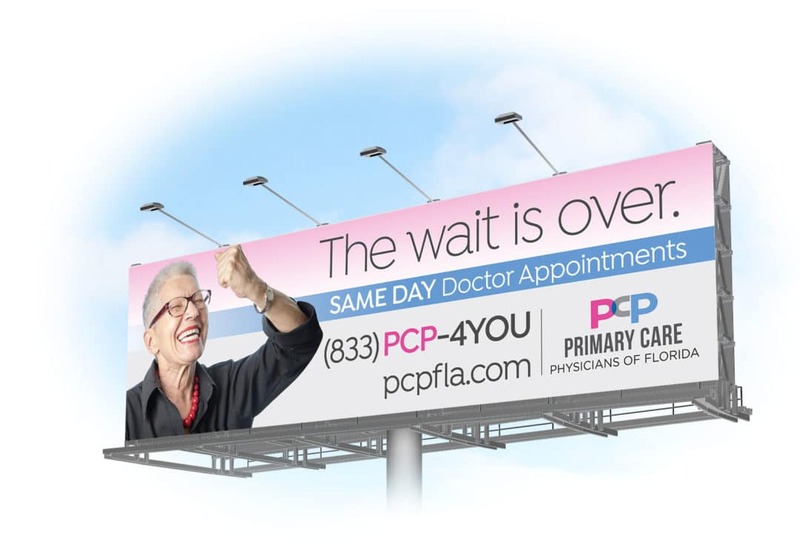 A healthcare marketing campaign focused solely on branding is another good use for a billboard. In either case, when it comes to copy, the general rule of thumb is “less is more.” Large format advertising — billboards, bus benches, bus shelters, bus posters, etc. — requires a designer and copy writer to employ different creative strategies than for print ads or brochures. With an average read time of about 3-5 seconds for locations near a highway, five-or-so words should be the target. Plus, unless you have a very easy to remember vanity phone number (i.e. 800-MY-FIRM), don’t bother showing it, either. 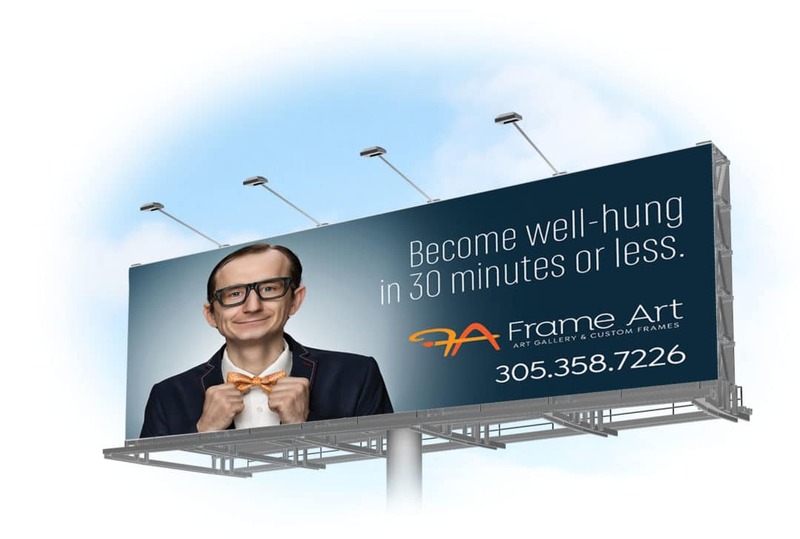 South Florida is an interesting market for large format advertising clients. An ever-growing base of people relocating here from all over the world coupled with a very strong base of tourists translates into full and busy roadways. 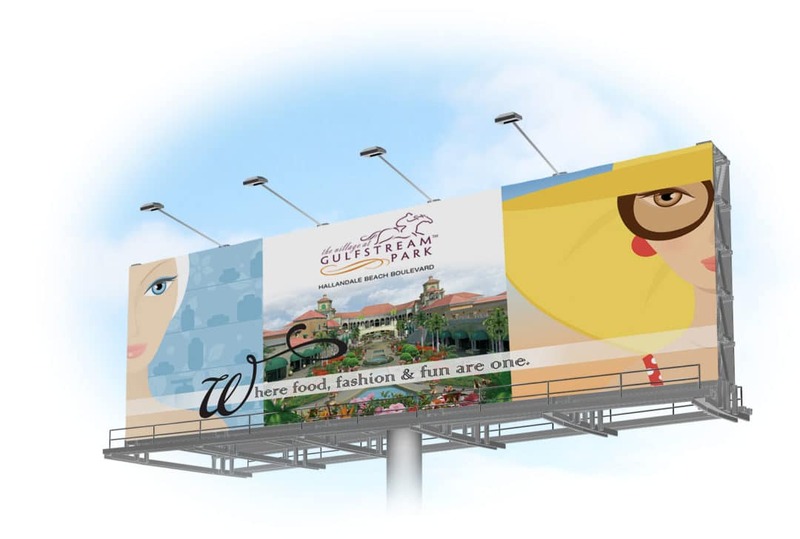 Billboards on high-traffic roads carry a hefty monthly fee, as well as a production fee. 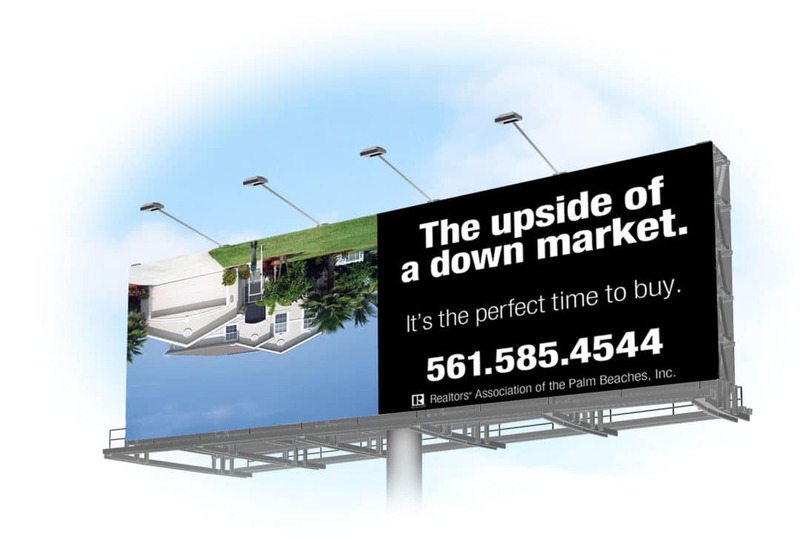 As a branding agency who has planned, negotiated, and designed billboards for many clients since 1989, we have the expertise to ensure a client’s marketing dollars are spent wisely.